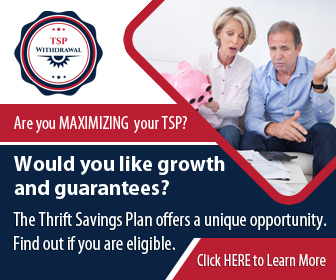 The Thrift Savings Plan is an investment retirement saving plan that benefits federal retirees as well as those in the military. 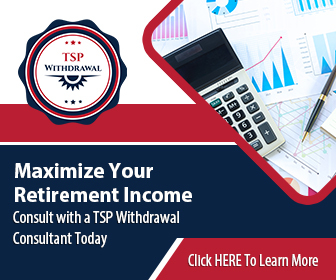 TSP matching contributions are the part of the TSP that the United States government contributes to their retirement savings based on the employee’s contribution. As a Federal Employee, who has enrolled with the Federal Employee Retirement System, one should be able to make automatic contributions annually into their employer-sponsored savings plan. 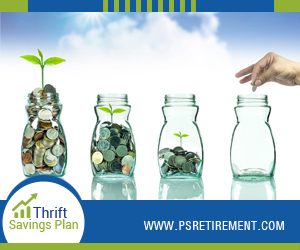 This retirement savings plan can include making a contribution of up to 5% your salary that your employer matches up. The other option is making catch-up contributions which are, however, not eligible for TSP matching contributions. 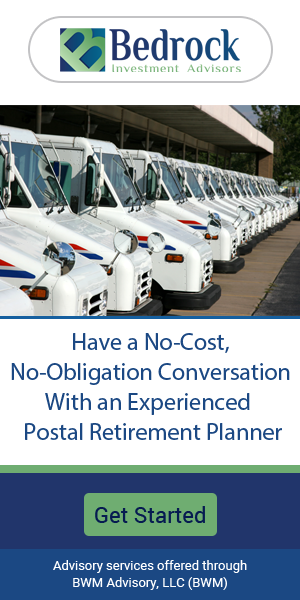 Employees who are 50 years or older and approaching retirement can pay catch-up contributions, which helps them accumulate bulk savings within a shorter period. For regular employees, the matched amount is $18,000 while that for employees age 50 or older it is $24,00. Older employees can pay an additional $6,000 as a catch-up contribution. These limits are likely to increase yearly with inflation. Federal employees can choose the traditional TSP option and make tax-deferred contributions until they are withdrawn and taxed as normal. With the Roth TSP option, you get to make after-tax contributions. The benefit for this is the ability to make untaxed withdrawals, which, when combined with the TSP matching contributions, can be quite substantial. The Roth TSP is a better investment option. 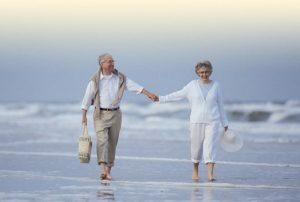 It allows you to pay all your taxes as you contribute, meaning that you will not be charged for your withdrawals when you retire. This will save you some serious money in the long term. Stick to contributing a fixed percentage of your salary as opposed to contributing a set amount of your salary to ensure that you are maximally compensated for every pay period. This means that even when you get a pay rise, the amount you contribute goes up automatically. Contributions are additional benefits given to federal employees on top of their salaries. You should not miss out on this, as it is free money. There is a fixed 1% automatic contribution whether or not you contribute to TSP. For example, if you earn $70,000 annually, you will receive an automatic $700 on top of your salary. On the first 3%, there’s a full hundred percent dollar-for-dollar match. For the remaining 2%, there’s a 50 cents-for-dollar match. It is important to note that you can only get access to the matching contributions after you leave the job. For you to be vested or entitled to keep the contributions, it requires that you have worked for at least three years. You forfeit the 1% automatic contributions if you leave before your tenure is up.